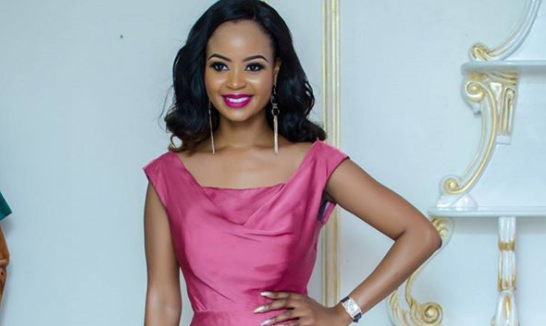 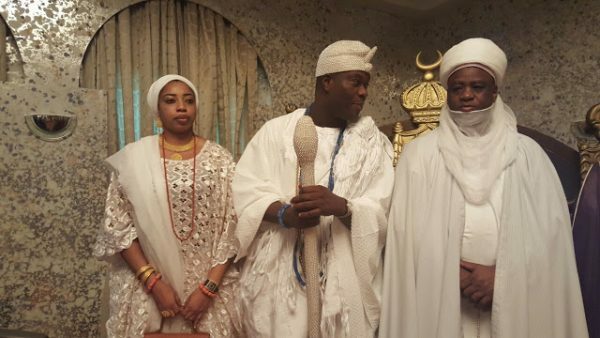 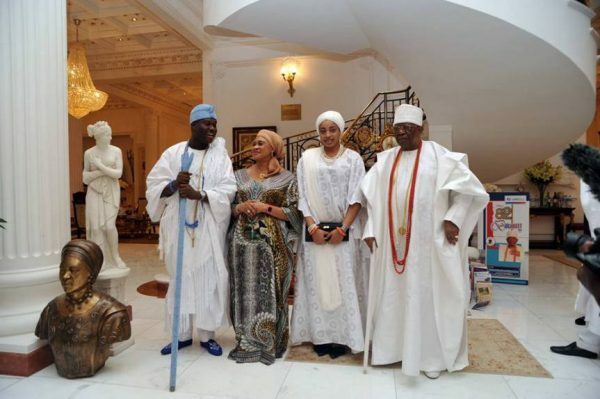 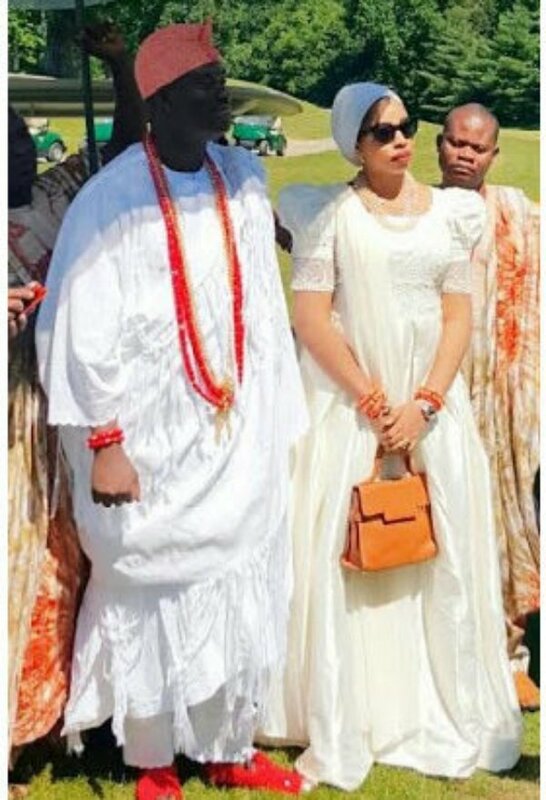 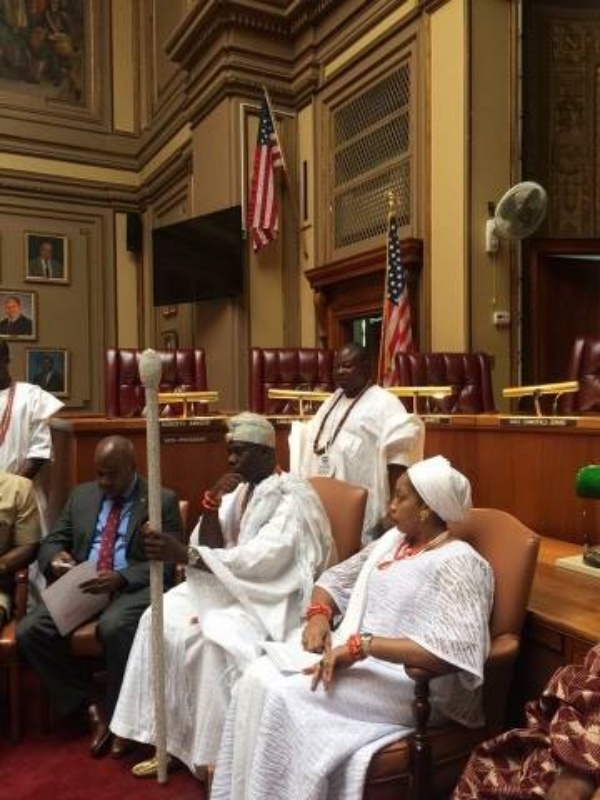 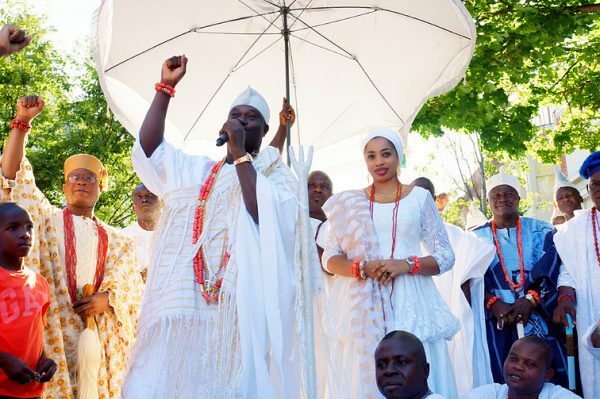 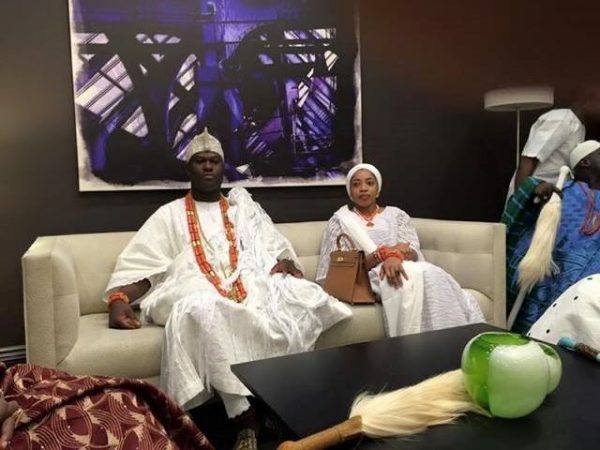 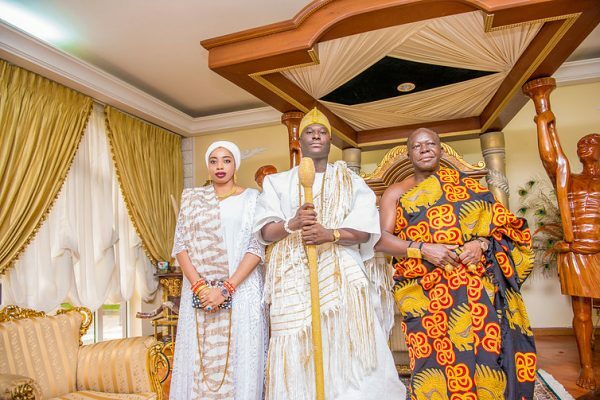 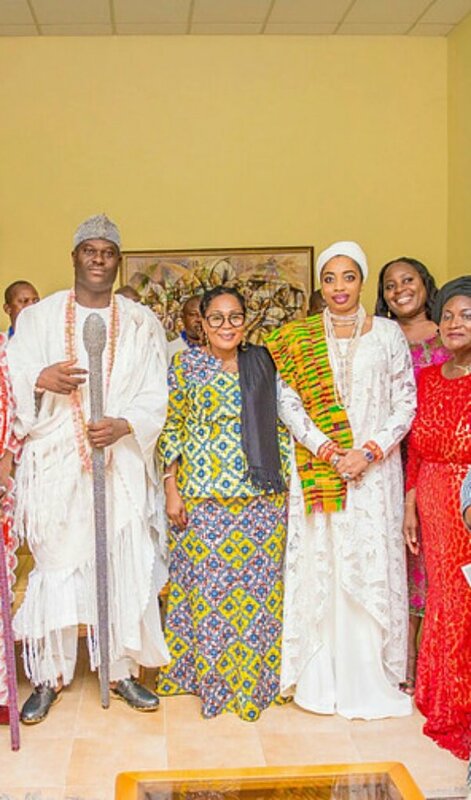 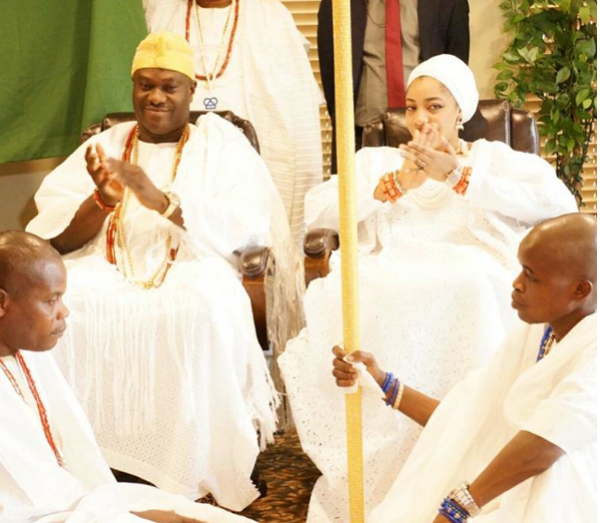 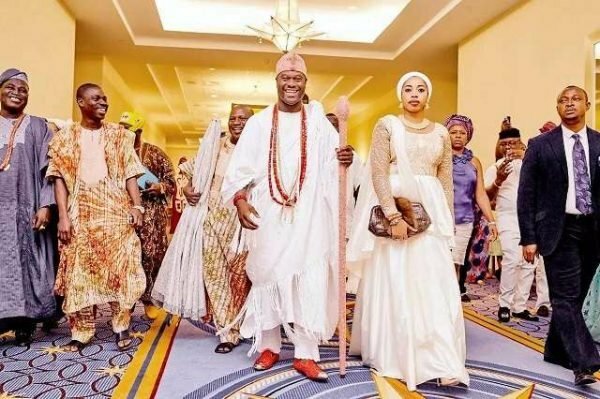 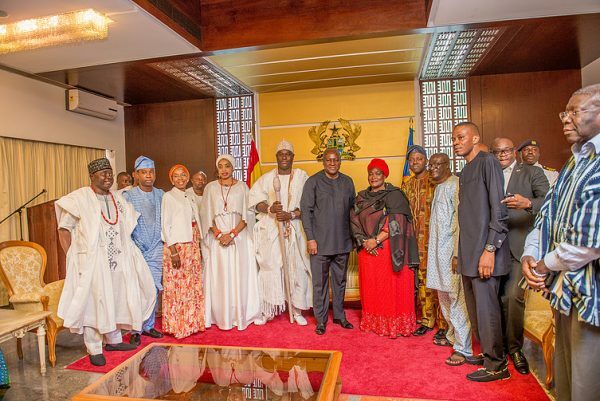 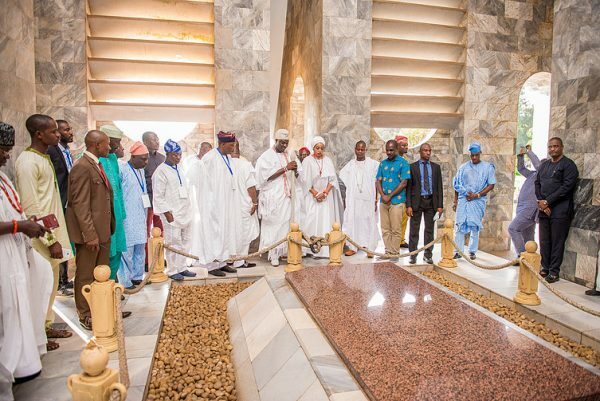 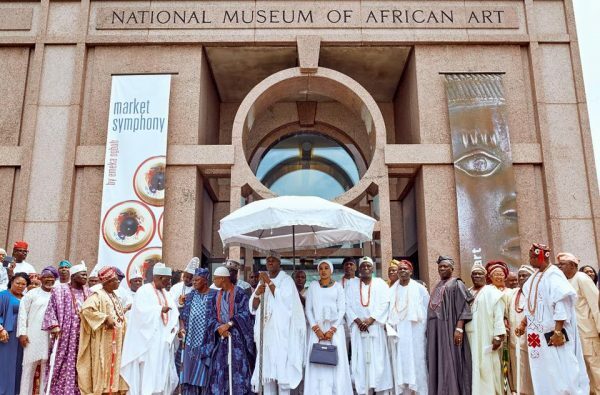 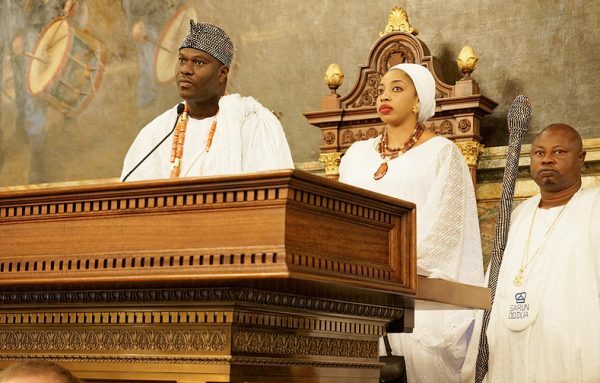 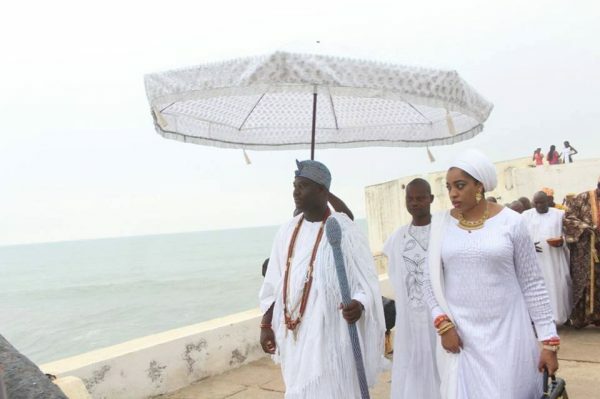 After weeks of speculation on social media, Wuraola Ogunwusi on Wednesday announced that her marriage to Adeyeye Ogunwusi, the Ooni of Ife, was over. 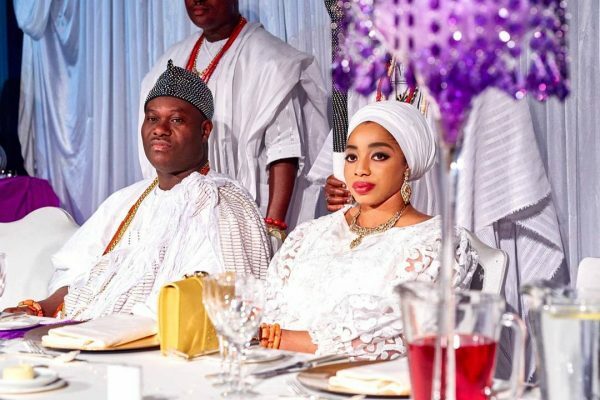 Before the first hint of trouble and the eventual crash of their marriage, the estranged couple was a team; touring across the country and the world, side by side, while performing their royal duties. 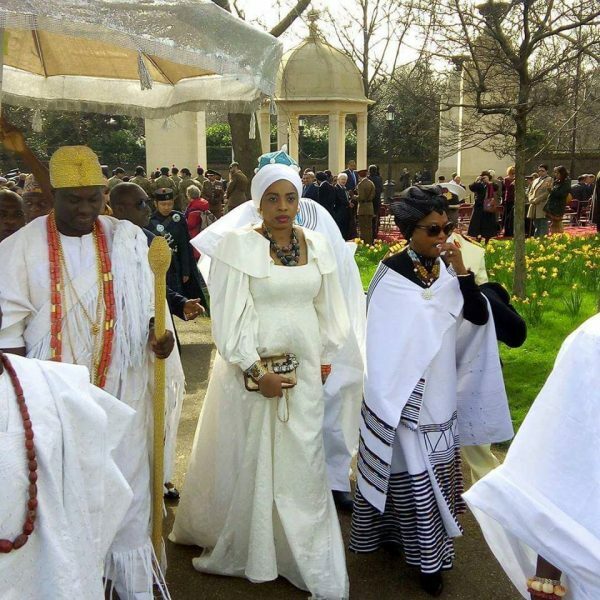 They were a stunning sight to the nation, and the world as a whole, ever clad in their white regalia. 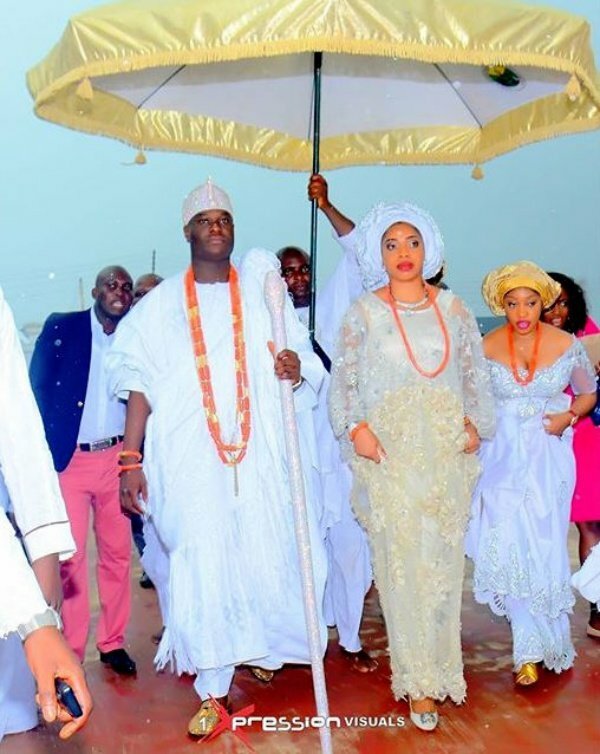 Here are 20 pictures showing when the couple was once upon an enviable team. 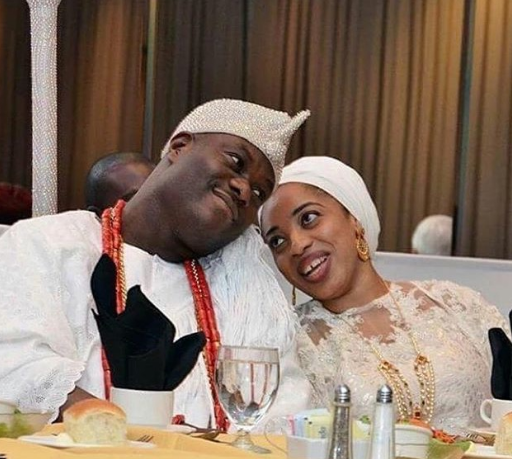 I've not seen my husband in 11 years. 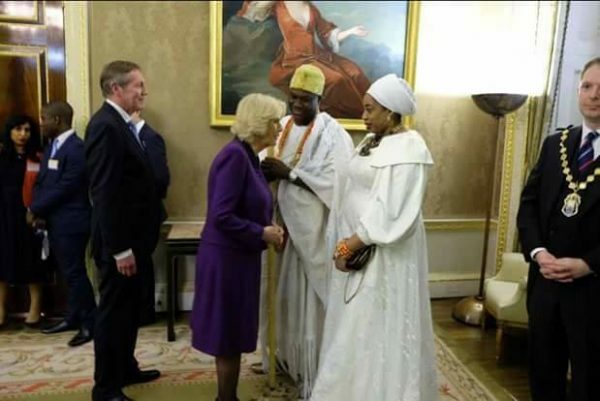 Do I move on?